Hello to you all, today we are talking about beautiful brushes from Bipa (drugstore from Germany). I have my eyeshadow brush and blender brush. I didn’t bought it by myself I got it from my friend so I don’t know the prices. 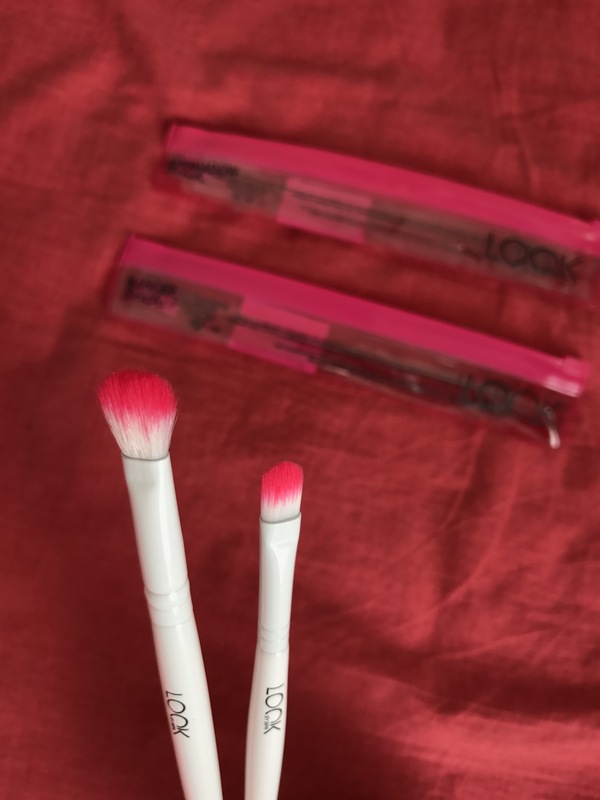 But what I heard of them that they are super affortable and very good brushes and that they are doing their job perfectly. So let’s start from the packaging. At first I got it in sweet package with explanation of job that they do, informations about product production and good zip key to pack them back after use. I saw that they have better package than Morphe brushes for example that I got from BB. 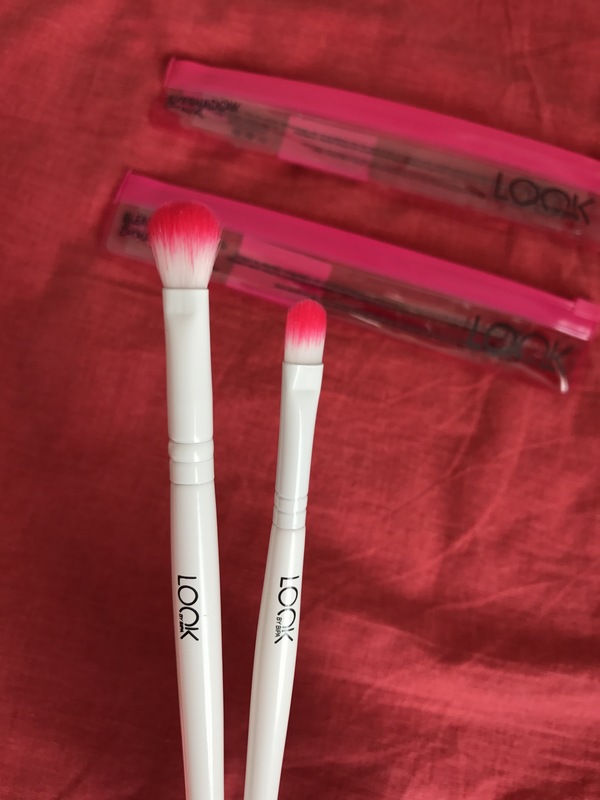 🎀Eyeshadow brush is pinky white sytetic brush with nice fibers and very good at first touch. It works well for packing the colour on the lid. That is all I can say about it right now because I have had them only for few days to explore the quality. 🎀Blending brush is also sooo soft and has pinky white fibers. It works well in the crease and pack colour nice on the bone of crease. Love it for now. 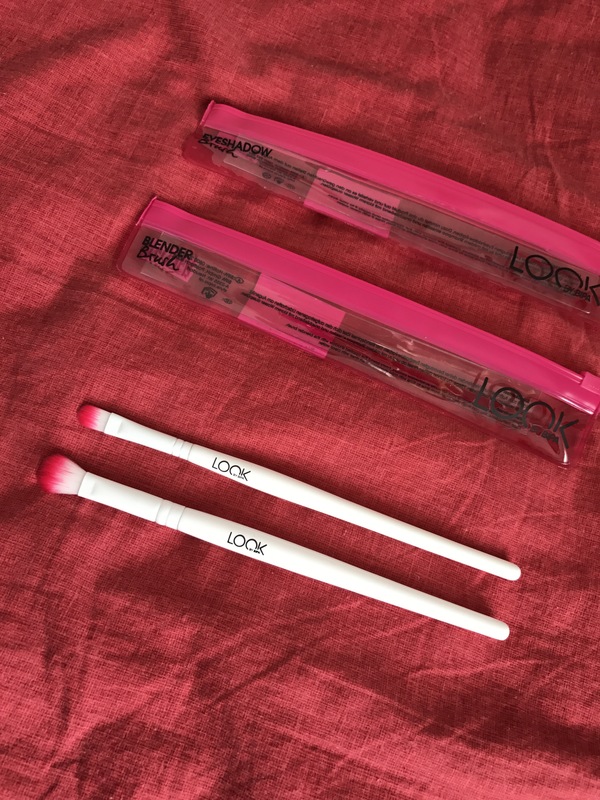 Have you tried any of Look brushes? Do you like them? Please be free to comment. 🎀I will follow back and look for your account. i have never heard of this brand. these brushes are so cute! i love the pink bristles. I’ve never heard of these before. Such cute brushes! 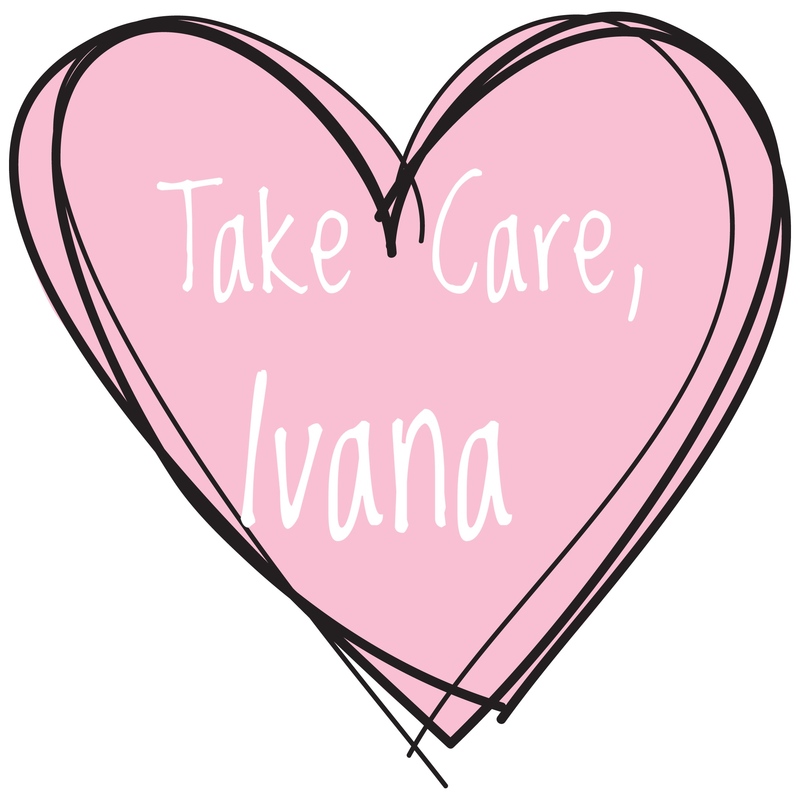 Aww I love them Ivana! I agree totally with you💕.